Every Yard Needs a Good Trimming. 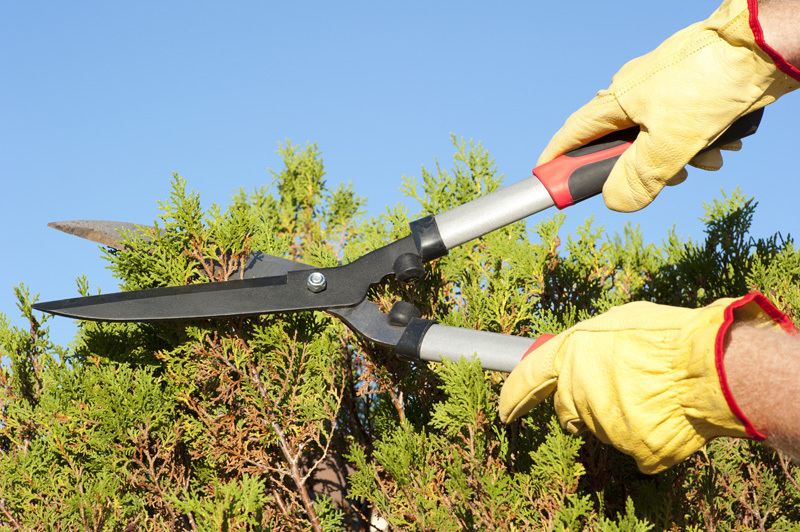 Letting your shrubs, bushes and trees grow too long can not only look messy, but can also lead to possible hazards. 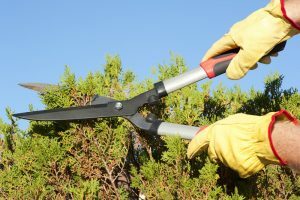 Keeping trees and bushes trimmed will not only look good, but protect your home from damage during strong winds, hail storms and growing into electrical lines. This also will help with pest control issues, and promote a healthier lawn by allowing sunlight to penetrate into the roots.